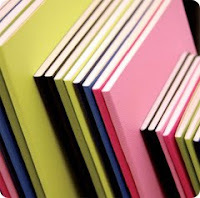 What is it about moleskine notebooks that I love so much? Is it the soft leather cover that warms in your palms as you hold it? Their thick absorbent pages that make my writing appear so elegant? Is it their legendary reputation of having been used by great minds, such as Ernest Hemingway and Pablo Picasso? Or have I just been completely persuaded by this company's clever marketing campaign? Whatever the reason, I guess I don't care. 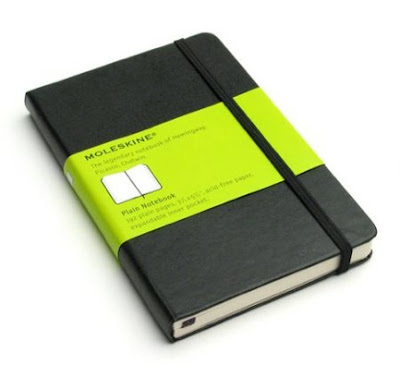 I can't live without my moleskine notebook, and no other notebook will ever do.